Name of the main character? Amanita Design forum > Samorost > Samorost 1 and Samorost 2 > Name of the main character? I would like to know the name of the main character of Samorost. I have read the author refers to him as "Gnome" (common noun) but I'd like to confirm if that is true or "Gnome" has a more specific name. Re: Name of the main character? This is good, I've been playing Samorost 2 quite a bit recently and have wondered what "Gnomes" name was! Hello, can you say the names of all the characters in the game? particularly interesting name of a man in the woods with a pipe. Do all the other characters in Samorost actually have a name? Did a tiny research and found nothing. Except pics of all the characters, no names. I do not own the game so I don't know besides, I doubt that it's revealed in-game anyways. ... besides, I doubt that it's revealed in-game anyways. 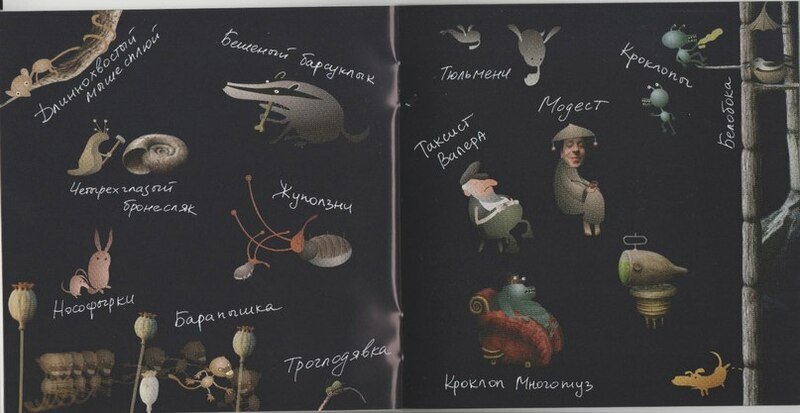 In the Russian edition of Samorost 2 have art-book with the names of some creatures. But this is just a very strange adaptation of Russian publisher. Strange because Gnome named Gennady and etc. Rough translation - "Longtailed Mousespit" ; "Crazy Badgerfang" ; "Crocobug Lotpaunch" ; "Taxidriver Valera" and etc. Those are pretty funny made up names! And what does the name they gave to the "man in the woods with a pipe" mean in English? 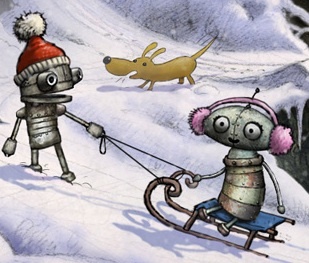 i dont know his name but it seems like it's based on a czech kid's animation called "zwirek i muchomorek" i used to watch it in poland as a child. check it out on youtube!